Want to serve God while enjoying the island life? Located on the coast, the Diocese of Kimbe is in a bustling city filled with exciting new building projects. 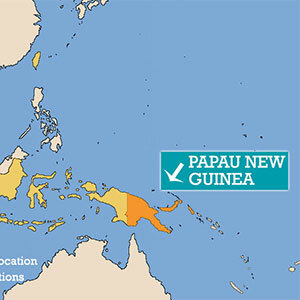 Kimbe is the capital of the Province of West New Britain and this growing diocese is only 10 years old.